Sierra Leone has one of the highest rates of both infant and maternal mortality rates in the entire world. Malnutrition and food insecurity are largely responsible for these high rates. 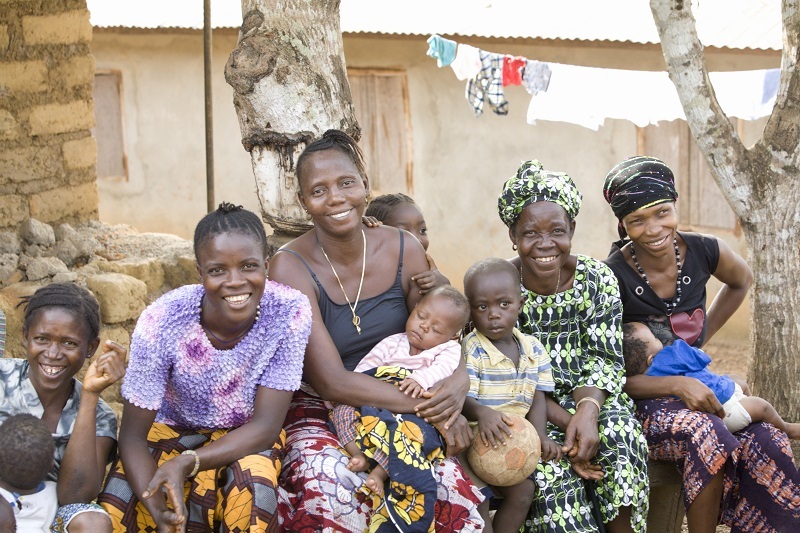 Mother Support Groups (MSGs) provide instruction, counseling, information and support in maternal and infant nutrition through frequent group meetings. 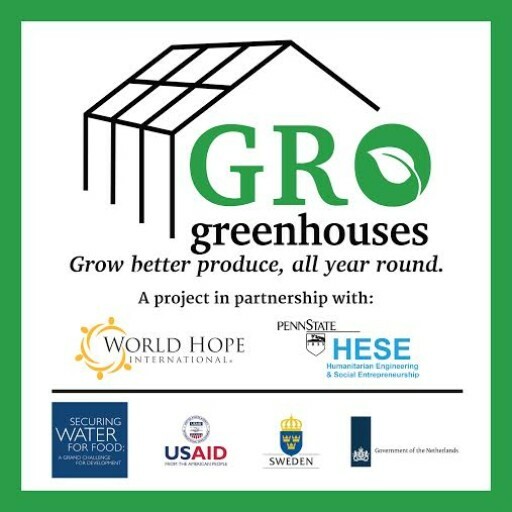 In Makeni, the fastest growing urban center in Sierra Leone, GRO Greenhouses aims to improve infant and maternal nutrition through the introduction of greenhouses to MSGs. Normally, the nutrition of these marginalized groups suffer greatly due to seasonal unavailability of affordable produce. With our greenhouses, MSGs grow healthy produce all year long, keeping a percentage for the mothers and children and selling the rest at market for a profit shared across the group.